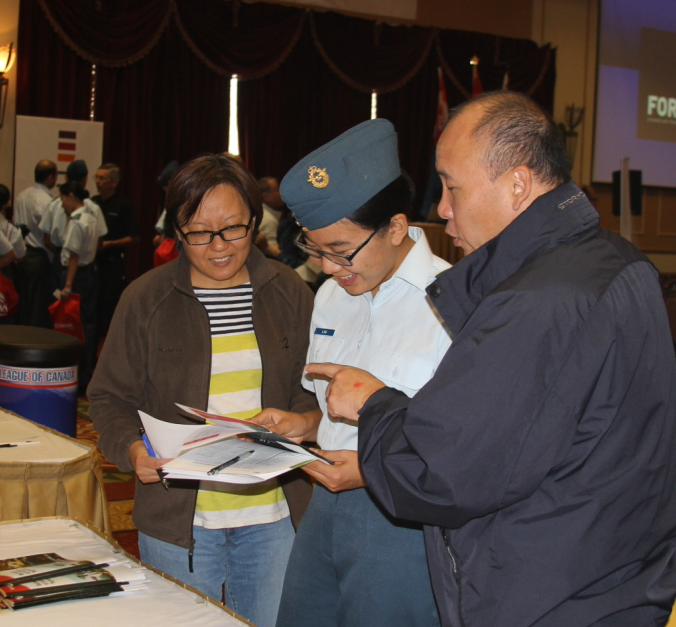 Join them as sponsor or exhibitor for your opportunity to reach Air Cadets, families and members of the public. The event will be held at the Nepean Sportsplex in Ottawa and will take place on Sunday, April 15 from 10 am to 5 pm. Full details and registration form for sponsors and exhibitors can be downloaded here, full instructions for completing and submitting your form are included. Register for our Early Bird specials by December 31, 2017 for the best price available!